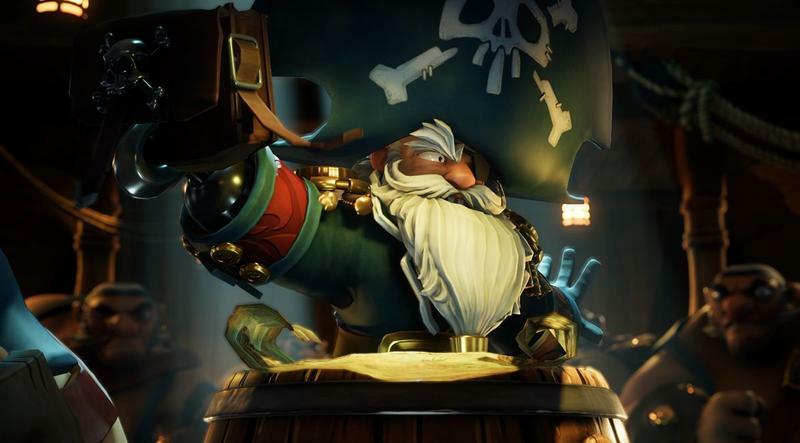 Amazon has released a free game creation engine called Lumberyard. 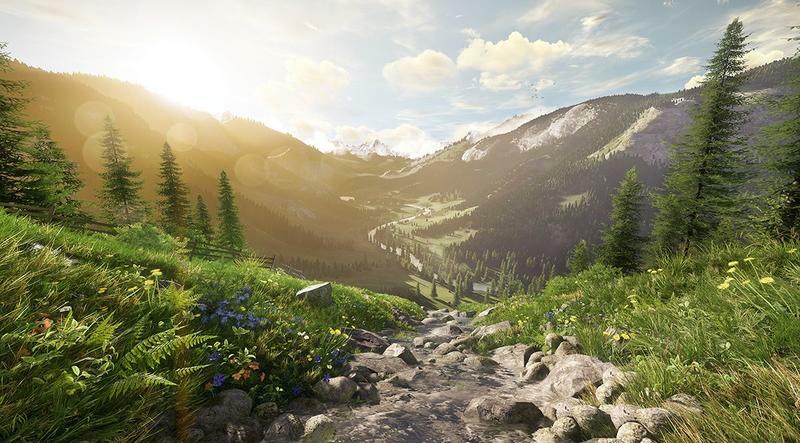 Amazon partnered with Crytek in order to make Lumberyard. 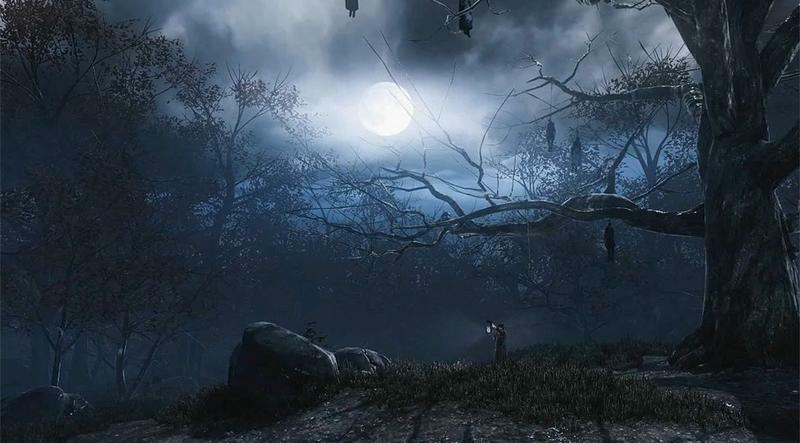 That means that it is heavily based on Crytek’s CryEngine, using the same technology at its core. Lumberyard is free to download and use. Amazon has integrated Twitch steaming tools into the platform, since it owns that service. 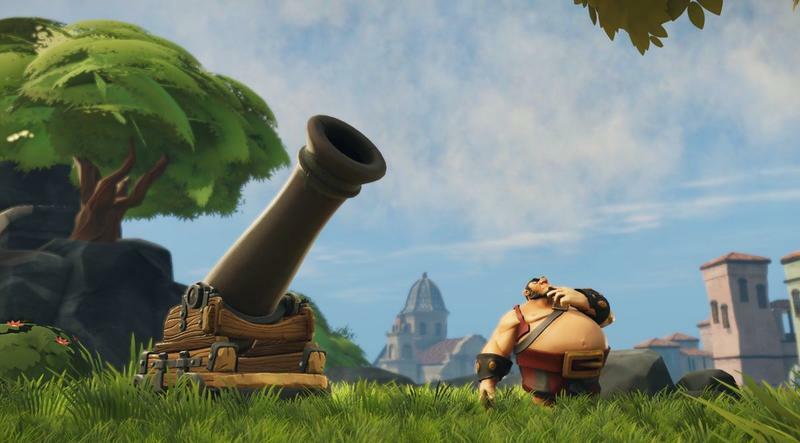 Amazon even made sure to sign deals with Microsoft and Sony so that Lumberyard can be used to develop games for the PC, PlayStation 4 and Xbox One. 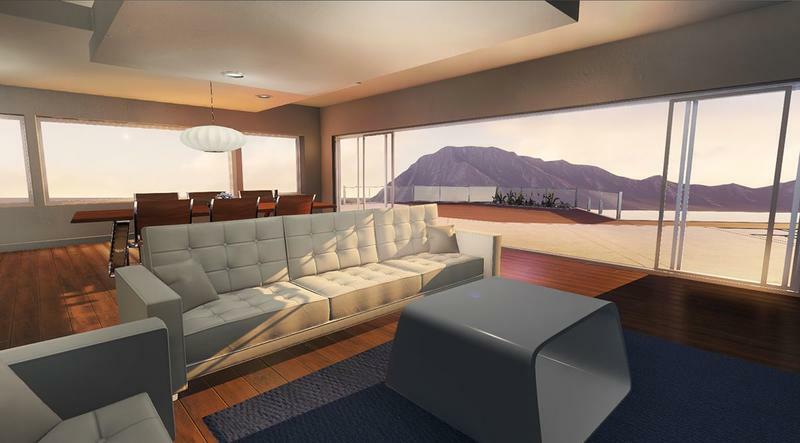 These images were made with Lumberyard. How will Amazon make money? 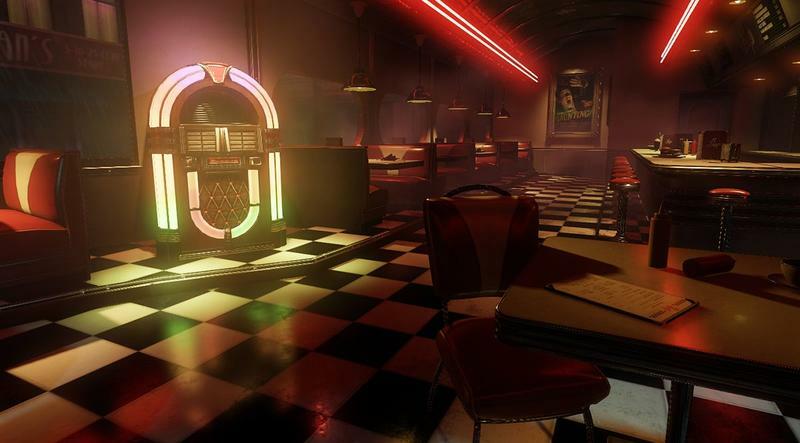 Aside from using Lumberyard to push Twitch with integrated streaming tools, the game creation engine will let users create their own server tech if they want their game online. However, if developers want to use a third party server provider, they have to go with Amazon. That will cost money. We’ll see what’s born out of Lumberyard in the coming months and years. This is an interesting move on Amazon’s part, for sure.